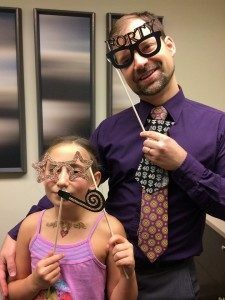 What sets your Prairie Village dentists apart from the rest? 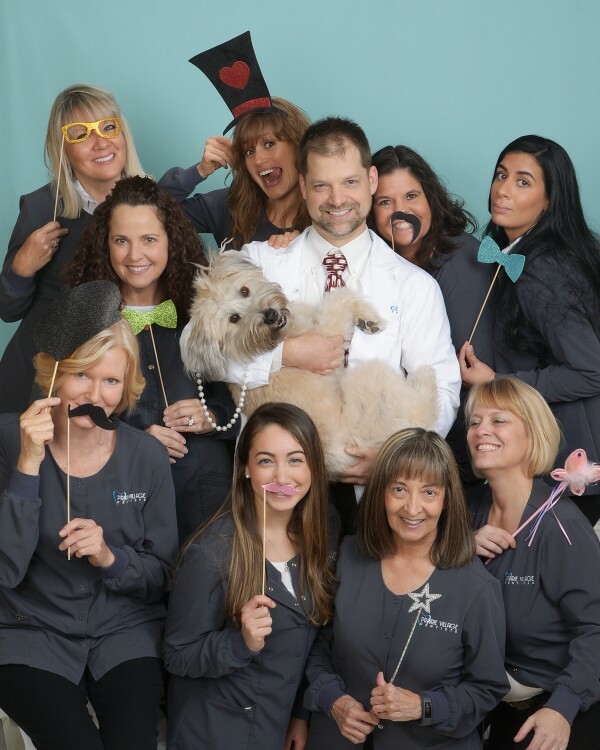 Three reasons: We love what we do, we genuinely care about our patients, we are super good and gentle, and we make sure that you always leave our clinic with a positive experience. OK, those are four reasons, but we can’t help coming up with more! Many patients complain about having to drive around town to receive dental care. At our Prairie Village dental clinic, you can save time, gas and money because we do everything in one convenient location. We have an on-site laboratory that creates custom restorations, eight operatories to accommodate multiple patients at a time, and specialists in the same building for orthodontics, gum disease treatment, oral surgery and root canal therapy. You’ve heard of dentists being thorough, but not the Prairie Village level of thorough. We are probably the only clinic where each patient gets a 70-minute appointment for check-up and cleaning. We don’t want to rush through evaluation and prevention, which is more important in keeping your mouth healthy and preventing oral disease. In fact, we have an extensive caries detection system to figure out why you are getting cavities. This allows us to reverse or remove the cause before drilling into the tooth. We want you to make informed decisions about your oral health. Our patients always know what’s going on and understand that there are alternative options. We are happy to defer to your final decision, even if it goes against our best recommendations. You are always in charge here. We also accommodate a patient’s special needs, including those with dental product allergies and people who don’t want resin/plastic restorations in their mouth. Find out how we’re different! Visit our clinic today or call (913) 649-5600 to make an appointment. You can also click here to schedule a consultation online.